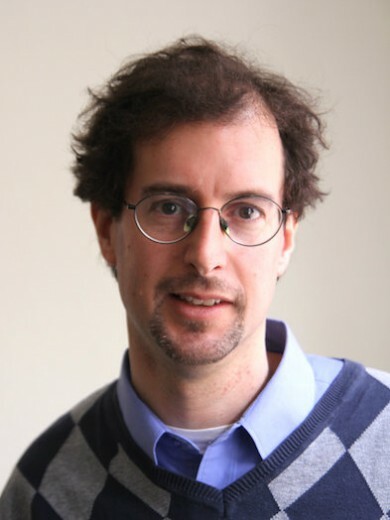 Jeremy Druker is placing emerging local journalists at the center of independent and professional journalism and connecting them through a pan-regional network, Jeremy seeds the field with “media multipliers” and institutionalizes benchmark standards for the media industry. His efforts are keeping the flame of independent journalism alive and strengthening civil society in some of the most repressive countries in the world. Many citizens in Central and Eastern Europe often don’t have access to a wide variety of views and opinions because the media fall prey to government and commercial pressure and practice self-censorship. Journalism education is still of poor quality and more theoretical than practical, and on-the-job training is often non-existent. As a result, normal people fail to obtain information that they can use in their daily lives because journalists do not receive sufficient training in covering in covering social issues, international affairs, minorities, and other pressing issues of the day. In the last five years, more than 2,500 journalists and civic activists have passed through TOL’s training programs, which include at least 25-30 courses and workshops annually. They have learned how to write in a more professional and engaging way about the region’s serious social problems, raising awareness through their own media and TOL’s popular international news site, which has 20,000 visitors monthly from all over the world. Training has also helped independent media and NGOs to expand their own Internet audiences, gain broader recognition among the public, and harness the power of new media to achieve social change and significantly influence government policy. In 1999 Jeremy co-founded Transitions, a media development organization. TOL is a combined publishing/training organization targeting “media multipliers,” young journalists across the post-communist region either already making an impact through their work or with the potential to do so. TOL’s networks these reporters, introducing them to like-minded peers through on-site and online training programs, and encourages them to write for international newssite, which provides a refuge for journalists not able to publish elsewhere for commercial and political reasons.. The innovative business model of TOL lies in subsidizing the nonprofit training and the production of news content in its media outlet by running commercial training courses. Jeremy is aiming for a situation in which well-trained, well-funded, critically minded journalists can freely report on the pressing problems facing society, without the threat of repression and censorship, where their reports then have an impact on improving their societies, encouraging reform and greater democracy. In that world, feisty, independent media outlets would be sustainable businesses, allowing them withstand financial and political influences and stay true to their mission of informing the public and acting as watchdogs over their respective governments. Unfortunately, the need is still there for this type of work. Contrary to some expectations, the situation with freedom of the press has worsened in many places and journalism education has hardly advanced, so there is a huge pool of young people who can still benefit from our work. On a personal level, the motivation remains to come up with a truly sustainable, long-term model for this type of media development work – built, in Jeremy’s opinion, on a mix of grants and social ventures. And after nearly 20 years in the Czech Republic, Jeremy also feels a need to give something back to a country – and region – that has become his home.